The Efika MX Smartbook was on sale from last year for $349, and now Genesi USA has slashed down it price and the smartbook will go on sale for the new price of $199. The Efika MX Smartbook has 10.1-inch LED backlit screen with a resolution of 1024 x 600 and measures 76 x 181 x 21mm, weighting just 930 grams. The machine is powered by 800 MHz Freescale i.MX515 processor backed by multi-format HD video decoder and D1 video encoder. 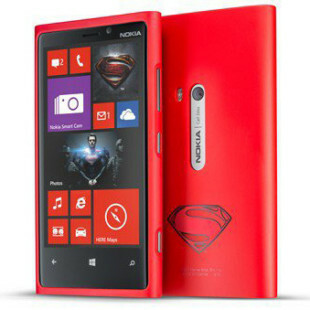 It has 16GB of flash storage, plus an SD/MMC card slot and other features include 802.11b/g/n, Bluetooth, dual USB ports, a 1.3MP webcam and built-in stereo speaker. 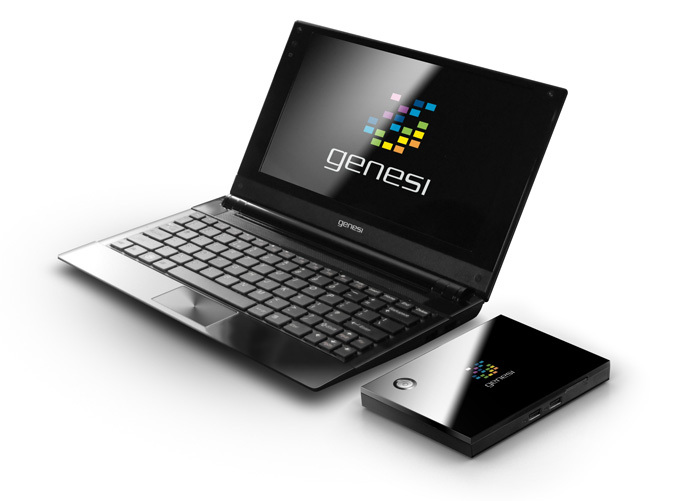 Genesi also offers and a 3G version which is available for $249, as well plenty of local keyboard and power cord options.